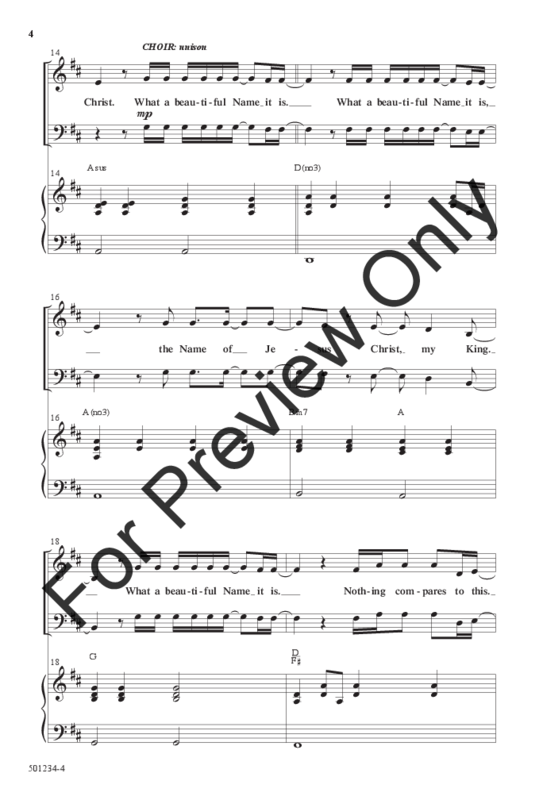 Originally recorded by Hillsong Worship on their CD Let There Be Light, this breathtaking and worshipful choral arrangement is filled with awe, purity and adoration. 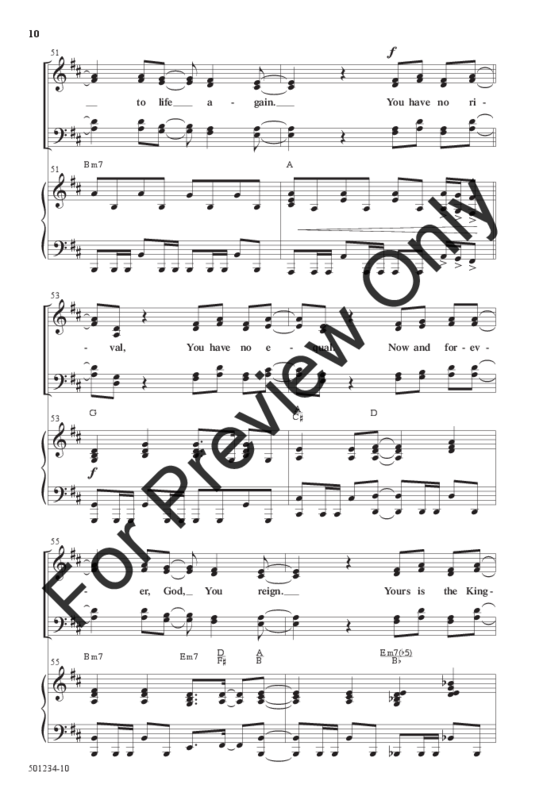 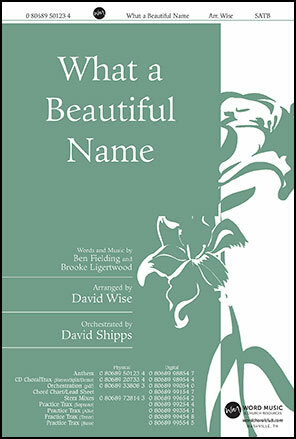 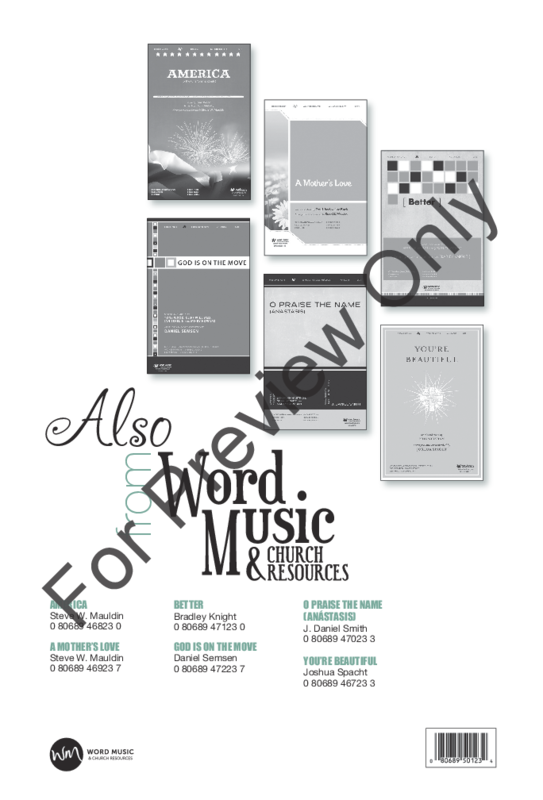 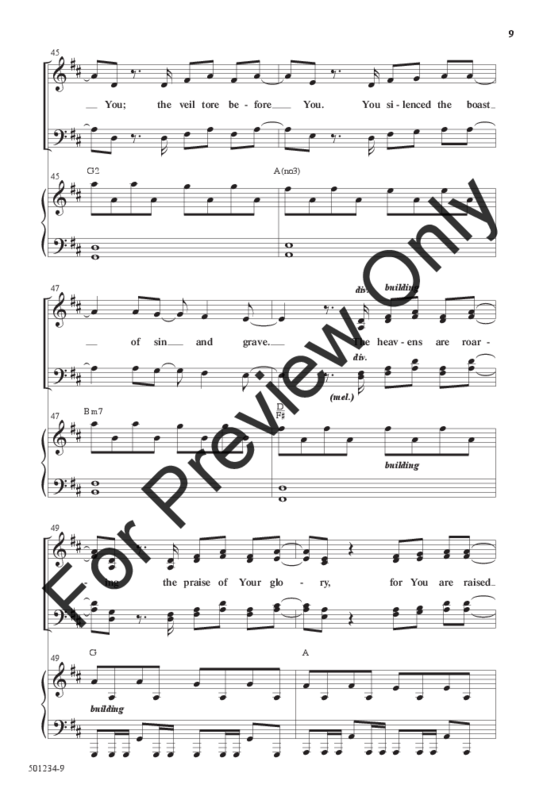 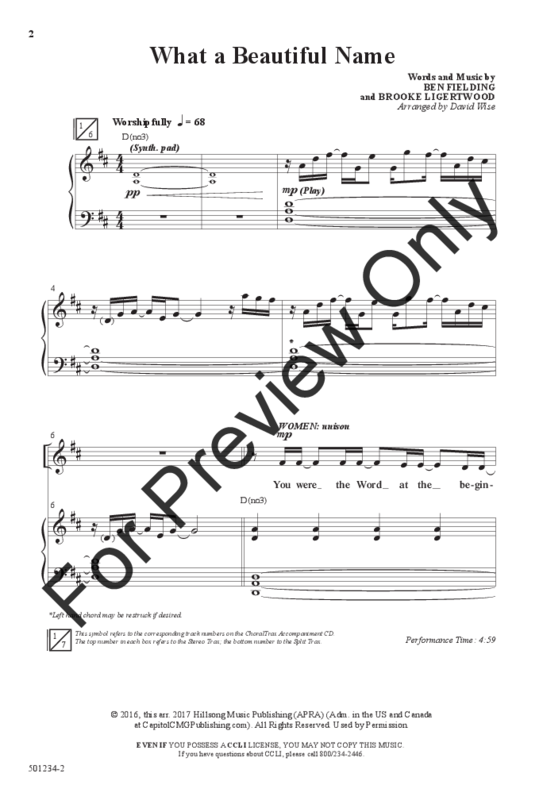 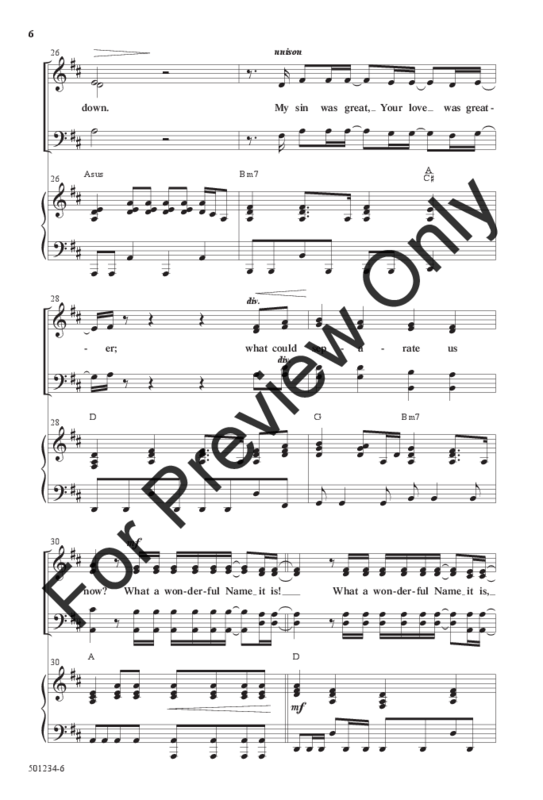 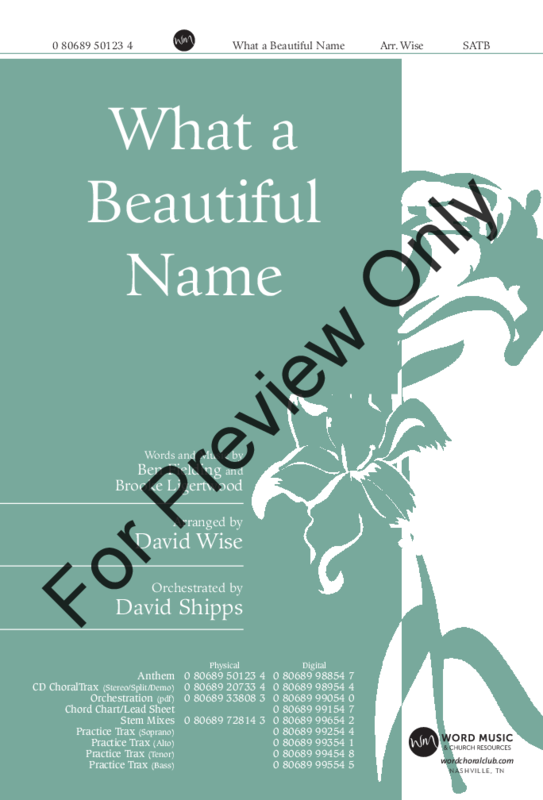 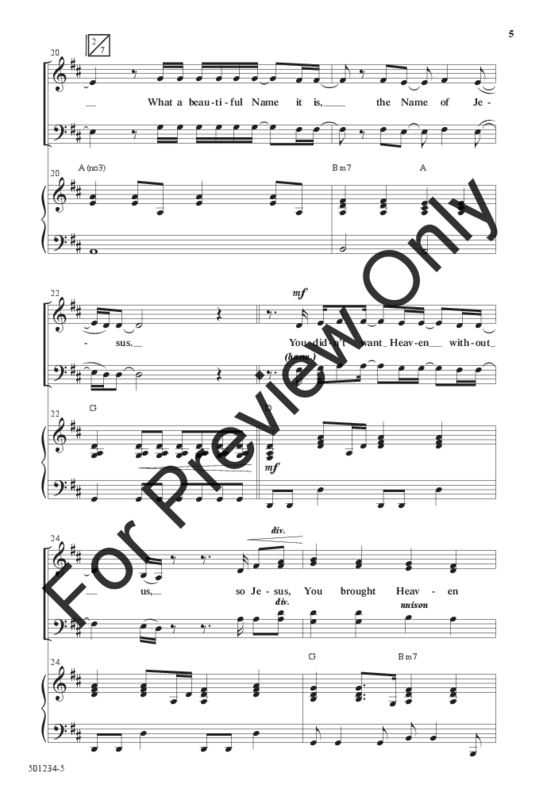 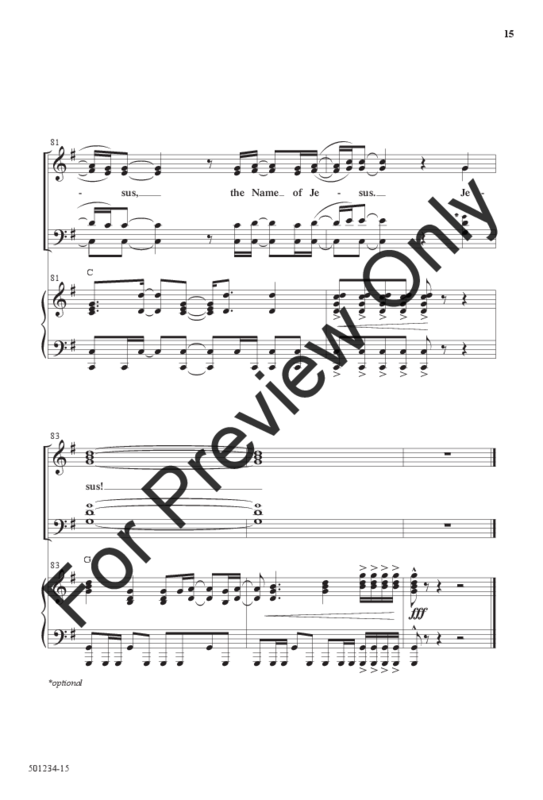 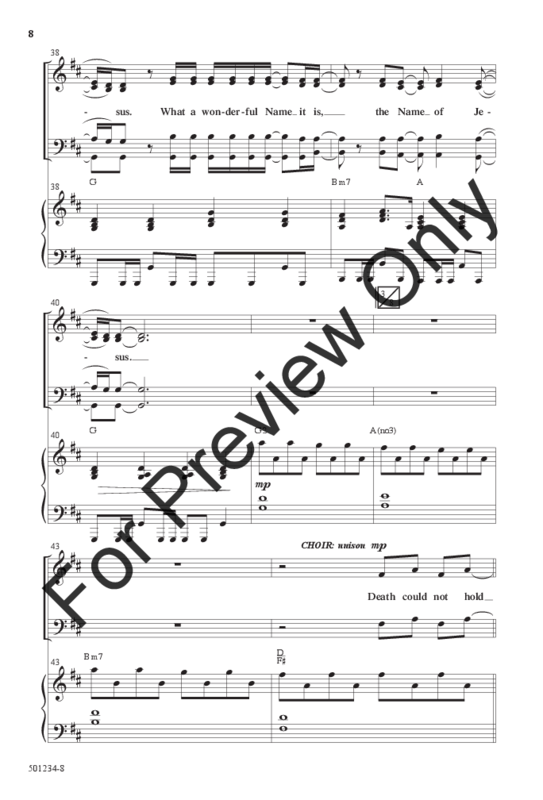 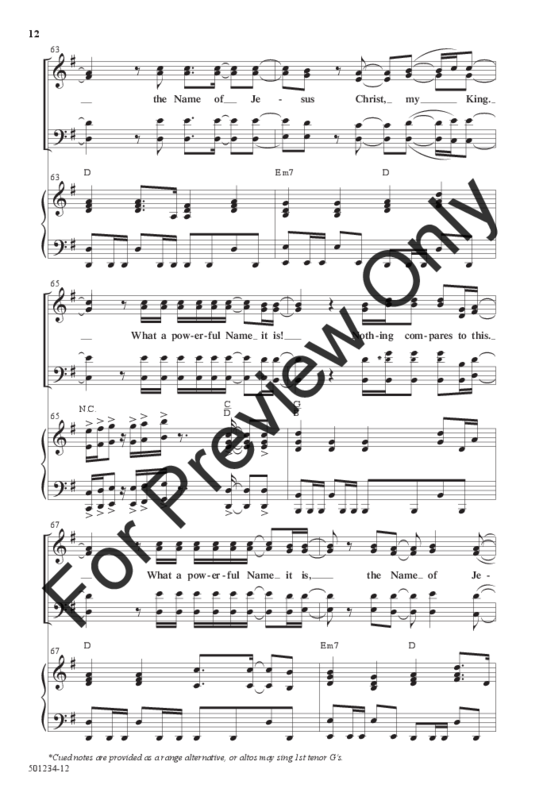 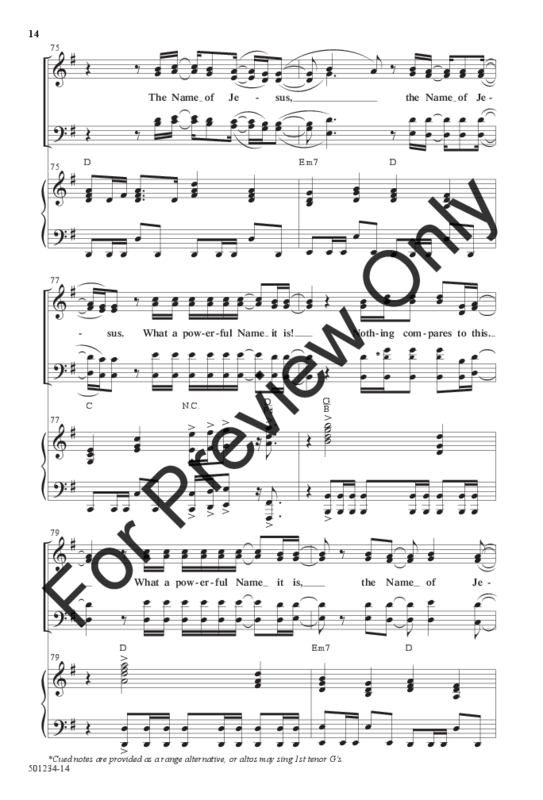 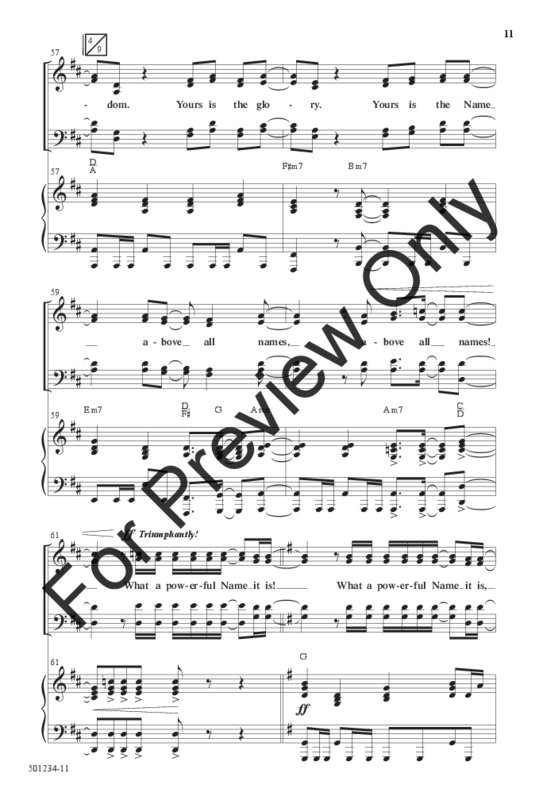 This anthem is perfect for choirs of any level and will quickly become a favorite that is requested often. 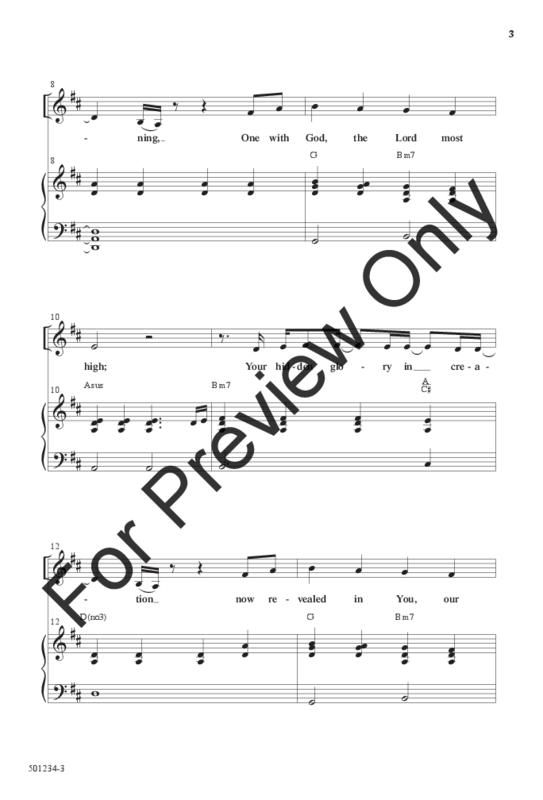 "Worship the Lord in the splendor of his holiness. 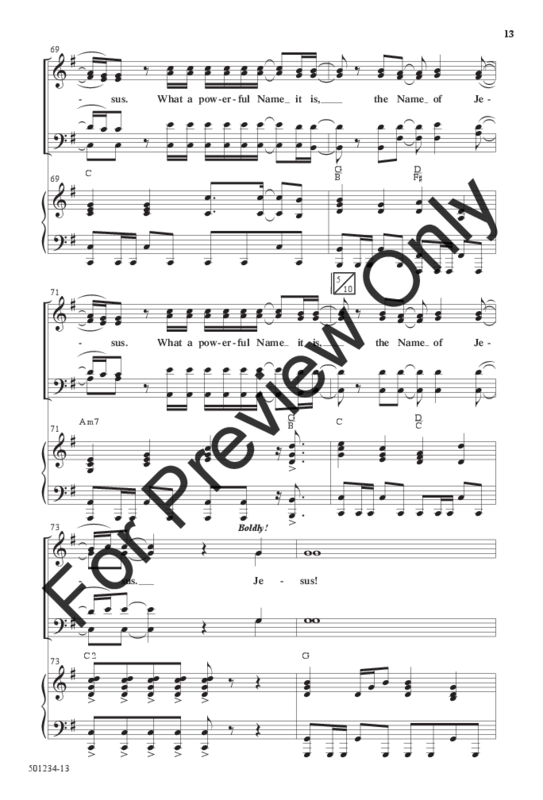 Ascribe to the Lord the glory due His name!" 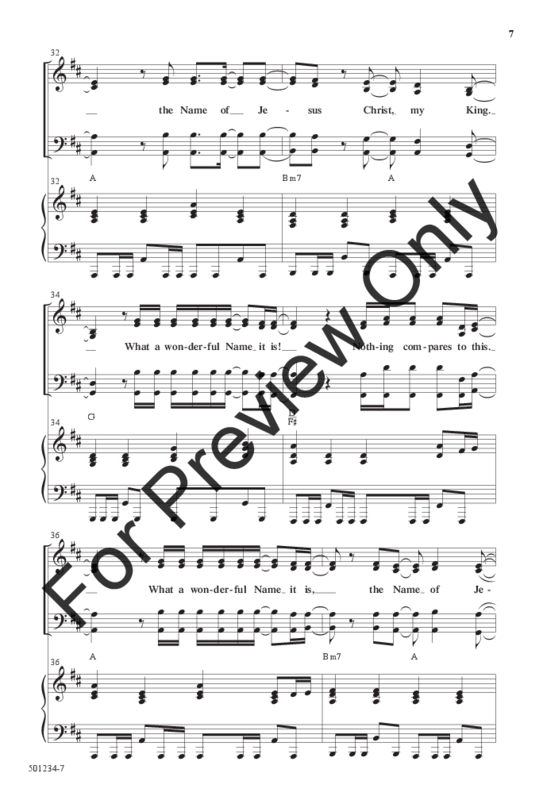 A true and honest declaration of praise!